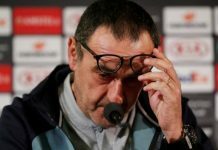 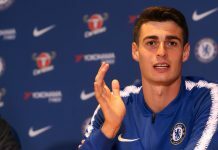 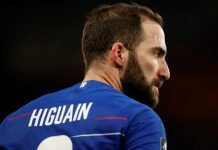 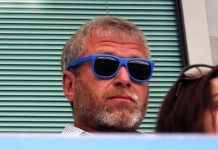 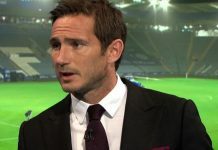 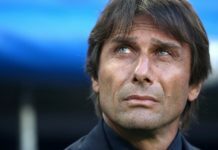 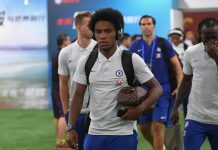 Chelsea still hold out hope of getting their transfer ban pushed forward, if an appeal is sanctioned, and the Blues have their number one target identified to replace the likely outgoing Eden Hazard. 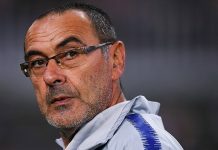 According to the Metro, Chelsea want to sign Lille’s £70 million-rated Nicolas Pepe, but they face an ‘enormous amount of competition’ says the report to get the deal done. 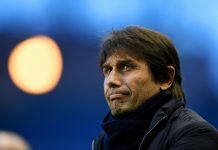 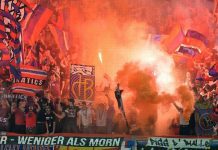 Arsenal appear to be one of their biggest threats, with the Ivory Coast international a long-term target for the club. 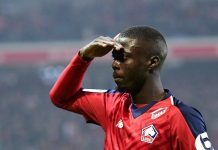 Bayern Munich are another who are ready to spend and Pépé is high up on their shopping list. Nicolas Pepe’s form has been eye-catching to say the least, with the winger delivering 20 goals and 14 assists in all competitions for Lille – that form has seen the club rocket up to second place in Ligue 1 (almost certain qualification for the Champions League). 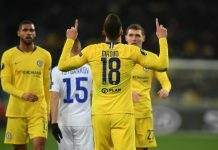 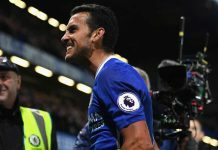 Chelsea have all the work to do to get close to signing Pepe – overcome the transfer ban, qualify for the Champions League and then fight off huge rival competition for his signature.